G4E Records is the Partner Record Label for Norph Productions and associated producers and artists. Stay in tune for current G4E Record releases. 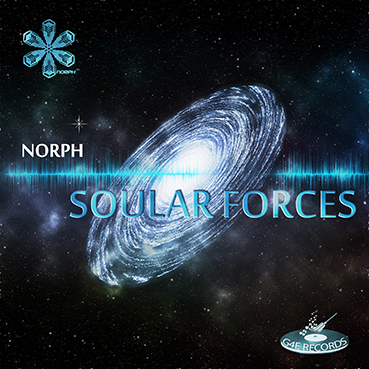 NORPH is a music production company specializing in Electro and Classic HipHop!